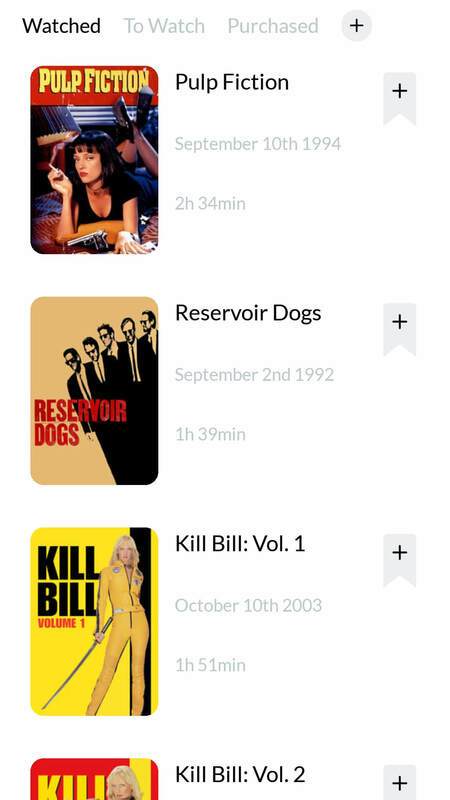 track, organize and manage custom movie lists easily. 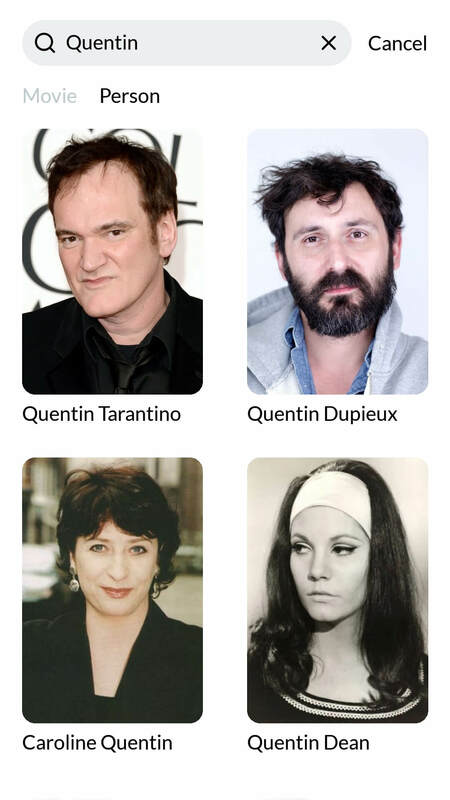 Create a new movie list using the name you want. Or use one of the two existing list, Watched or To Watch. 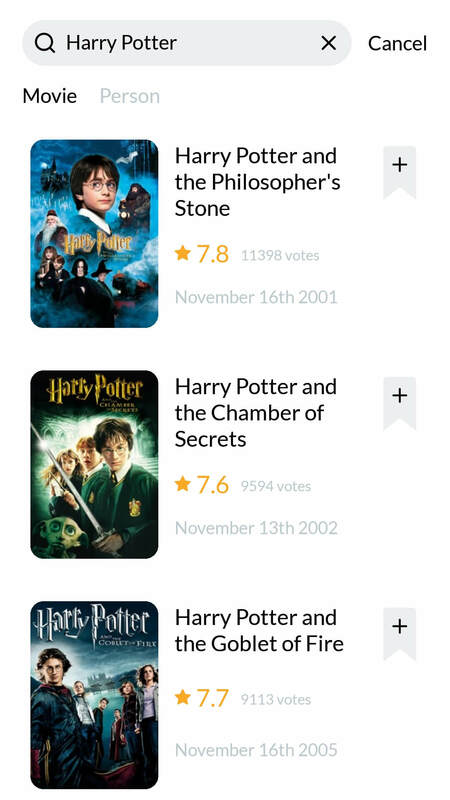 Search through 500,000+ movies and 1,000,000+ people. Browse Currently Playing movies, Coming Soon movies or Best Movies this year. 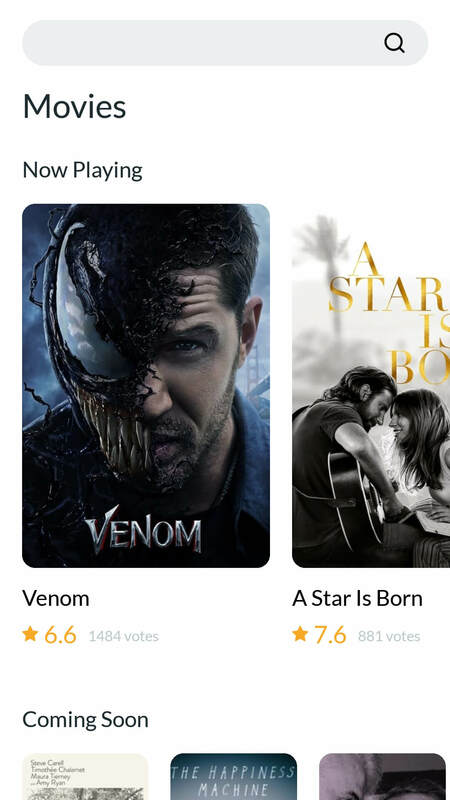 Add, remove or move movies to your list. Manage every lists like you want. wihtout having to register or to pay. 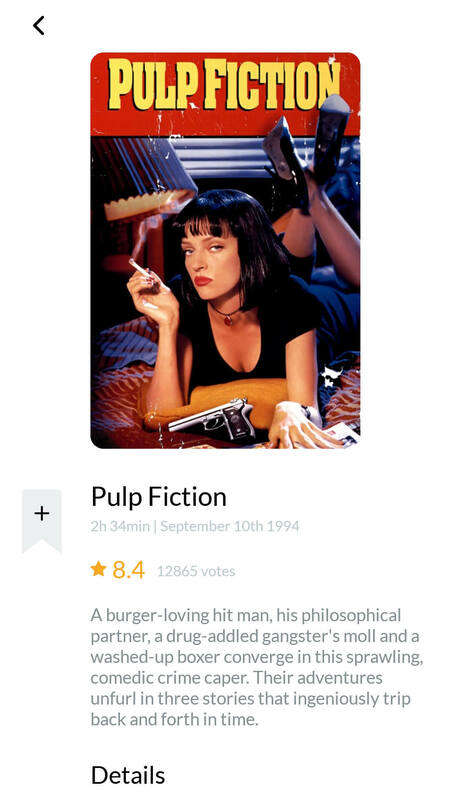 Build your movie collection. Keep track of your DVDs, Blu-rays, VHS, Digital Movies or any other media. 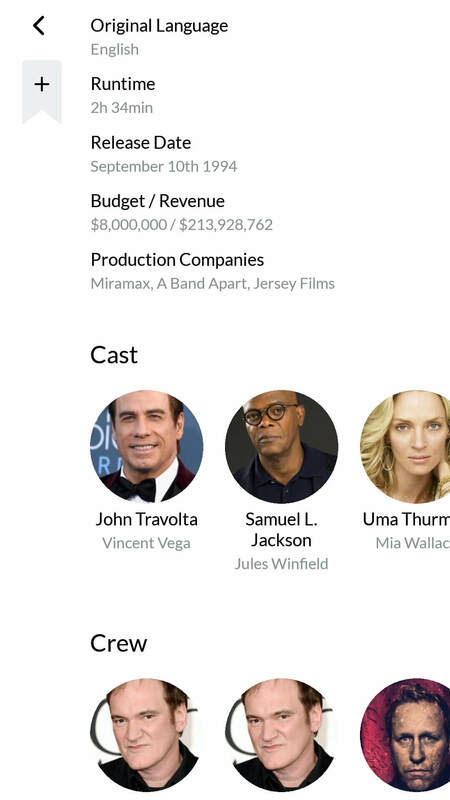 Get stats for every movie list like the Movie Count, Total Runtime, Longest Movie, Genres, Release Years and more. 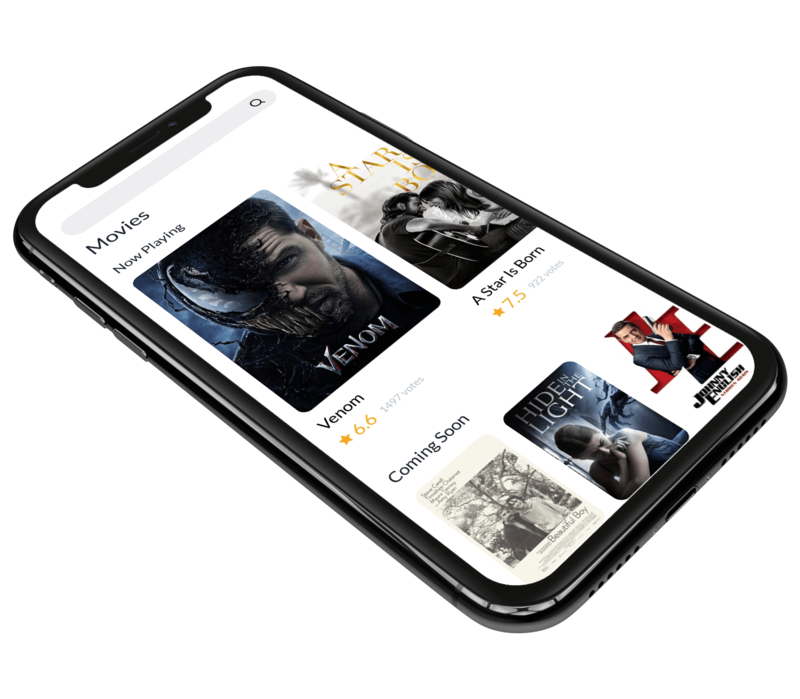 Get tons of informations for movies and actors like rating, runtime, genres, cast, crew, trailers and much more. 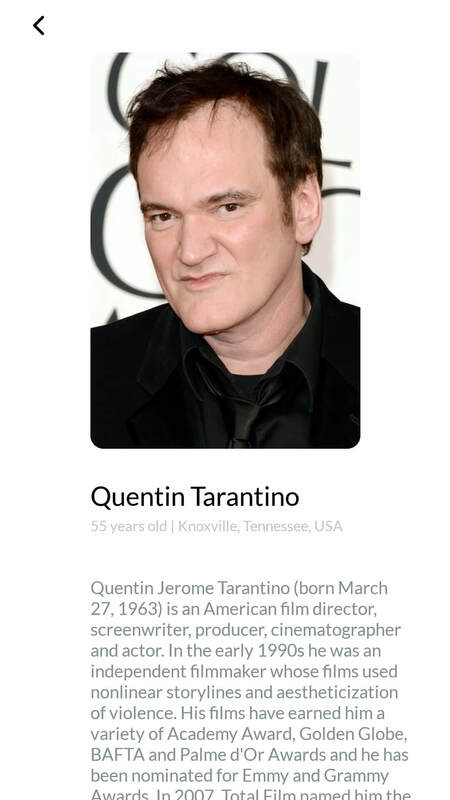 Access and manage your movie lists offline. See images and informations of any movie added in a list. 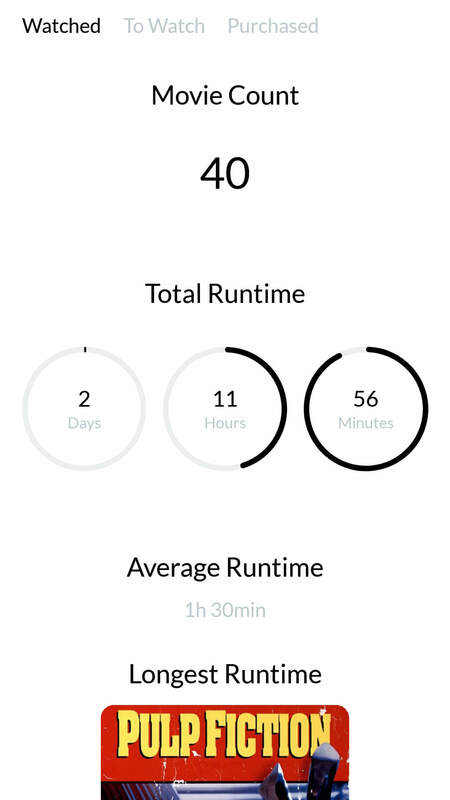 Get all the feature for free and forever. There is no paid features, no subscription and no ads. No registration or login required. Get access to every features wihtout having to create an account. for all you movie tracking needs. Download the app on the App Store or on Google Play. 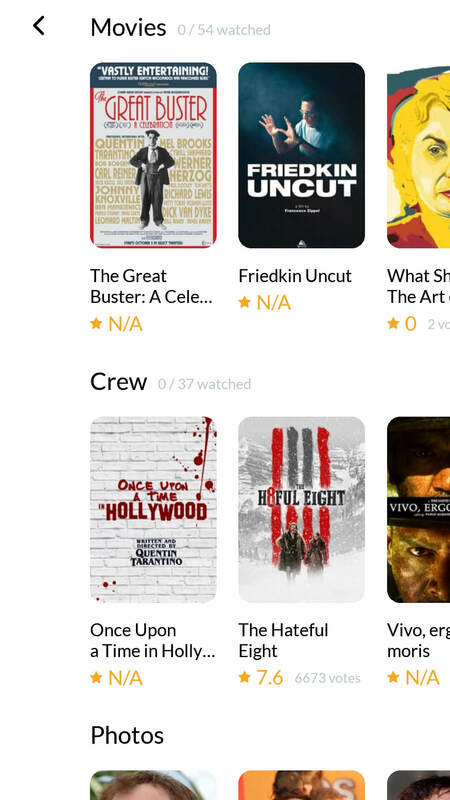 Start tracking movies and managing movie lists now!